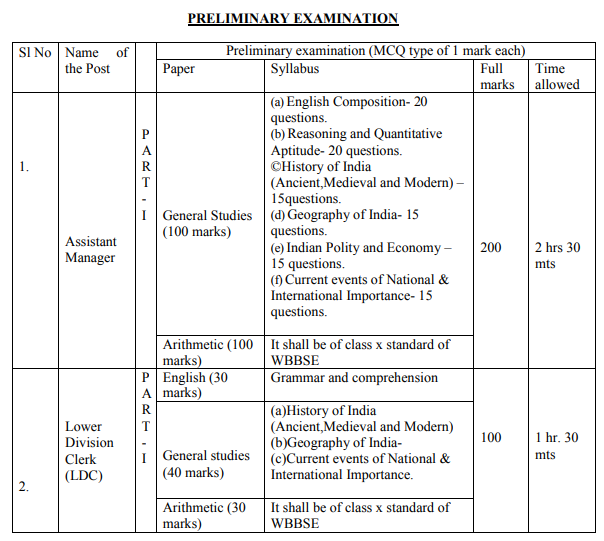 WBMDFC Syllabus 2019: Candidates who have applied for the WBMDFC Recruitment 2019 must check this page to get the latest WBMDFC Syllabus 2019. Moreover, the officials of the West Bengal Minorities Development & Finance Corporation (WBMDFC) decided to perform the wbmdfc.org Selection Process 2019 for the Assistant Manager, Lower Division Clerk (LDC), Group-D, Driver posts. Furthermore, you can also get the subject wise পশ্চিমবঙ্গ সংখ্যালঘু উন্নয়ন ও অর্থ কর্পোরেশন Syllabus 2019 together with the latest West Bengal MDFC Exam Pattern 2019. The officials are yet to release the exact date in conducting the test. So, do initiate your preparation now. To the end of this article, you can easily find out the WBMDFC Syllabus 2019 PDF Download link. Still, if any of the candidates need to apply for the WBMDFC Notification, then they must do on or before 17th February 2019. Soon after applying for the WBMDFC Recruitment 2019, candidates must and should undergo the prescribed wbmdfc.org Selection Process 2019. And the following rounds are the process in which the officials of the West Bengal Minorities Development & Finance Corporation (WBMDFC) are going to hire suitable aspirants. Well, before starting your preparation, one must check the West Bengal MDFC Exam Pattern 2019 from this page. To score high in the Assistant Manager, Lower Division Clerk (LDC), Group-D, Driver test, applied candidates must start preparing with the below given subjects. You can also enhance your time management skills and also the answering speed in exam within the proper preparation. 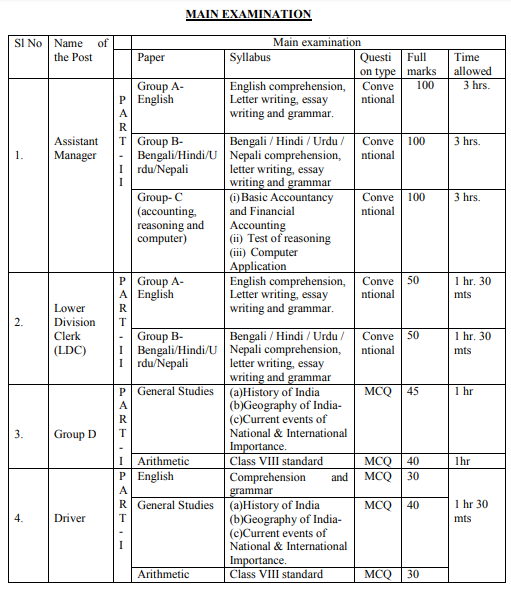 Making your schedule with the below mentioned subjects helps you in maintaining proper score in the test. Below is the listed topics of the WBMDFC Syllabus 2019. So, candidates should go through the below subject wise syllabus which is very important to prepare for the Preliminary and Mains Examination. 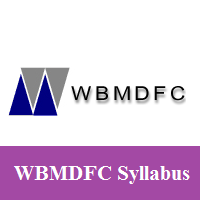 One can observe the WBMDFC Syllabus 2019 PDF Download link from the end of this page. Furthermore, soon after downloading the WBMDFC Assistant Manager, LDC, Driver Syllabus 2019, you must start concentrating on the heavyweight topics. The hardware of the Computer. We hope that candidates will be benefited with all the given WBMDFC Syllabus 2019 PDF. So, to get all such latest updates, you need to stick on to us @ Freshers Now web page.